You may have tried many ways to drink easier, only to be disappointed time and again. So you may be uncertain if handSteady cups will be any different. It’s a fair point. 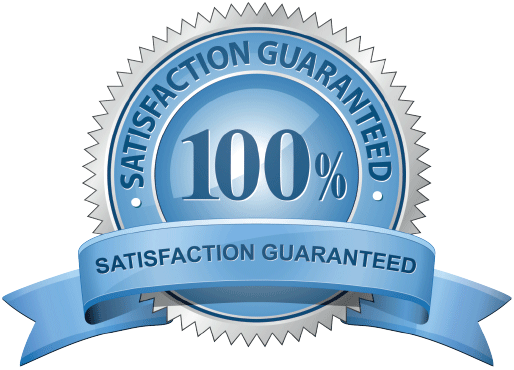 So to put your mind at ease, we offer the following ironclad money back guarantee. for the next 3 months! Because it can up to a couple of weeks for the cups to get to you, and it can takes a period of time of trying handSteady to get the best results, you've got a full 3 months to try it out and see for yourself if it really can work for you. ... you can either simply return the cups, or donate it to a local friend, charity, healthcare professional or care home, and your money will be refunded (minus only your return shipping costs if you send it back), no questions asked. As you can see, there’s absolutely NO RISK to you in ordering handSteady, because if it doesn't do exactly what we say, you don't have to pay. You can't ask for better than that! Very few people have the confidence to stand behind their products like this, but we can do it gladly, because we KNOW handSteady cups works for many people and situations! Getting a refund is simple. ... just send the cups back to us with a note including your name, email you used to order the cup and that you’d like a refund to the following address. We’ll then process your refund within 1-2 days. The cups also come with a 12-Month Quick Replacement Manufacturer’s Warranty. In the very unlikely event of a product defect, just in touch and we’ll arrange an exchange to be sent to you. However, we ask that you cover the shipping costs. If you would like replacement seals for the lids, you can order them here.